It’s quite unusual for a TCK to think about settling down and owning a home, but sometimes these thoughts pop into my head. Dreams of a house, a big old house with plenty of rooms to have guests over who don’t have to sleep on the floor. A large kitchen to cook and experiment. A large table to seat many people. The people who come to my parents’ house probably remember one thing: being stuck at the table. In a good way. We have lunch or dinner together and we start talking. And somehow we share and engage and discuss so much that we don’t realize how fast time flies. Many good memories and thoughts were created at that table. I want people who come to my house to remember similar things. For now it’s no big house or large kitchen, but rather a small student apartment (it’s old, though) and a small table with shaky legs. Nevertheless, I want to make memories. My table should be a place for good conversations to take place. A place where people are brave enough to open up and don’t have to keep up a painful façade. A place where we connect over the simple activity of cooking and eating and experience the Lord’s presence right in the middle of it. A place where we worship and pray with our songs and stories and realize that the church is right where people gather to break bread and enjoy fellowship with the Lord and each other. Fellowship is so precious and essential for our spiritual well-being. We often try to foster it through bigger words or louder songs. But often it can be as simple as sharing a meal with someone and hearing their story. You’d be surprised how much you’ll see the Lord in that other person if you decide to listen and break bread with them. Who can you invite to your table this week? I love this! I may not always have much to give and don’t bother with the fancy stuff, but I try to have a welcoming home and an open seat at the table. It’s not about the fancy stuff and giving, right? Often it’s just about being together and bonding over whatever is on the table. I have no table; I have dogs, those small souls who had nowhere else to go. #7 at FMF this week. I love eating on the floor, it reminds me of my years in Africa. My table is one of my fave things in my house. It’s a butcher block table that my aunt found at a garage sale for like $10. Oh, the second hand bought beauties are the best! Hope you have lots of great conversations at that table! 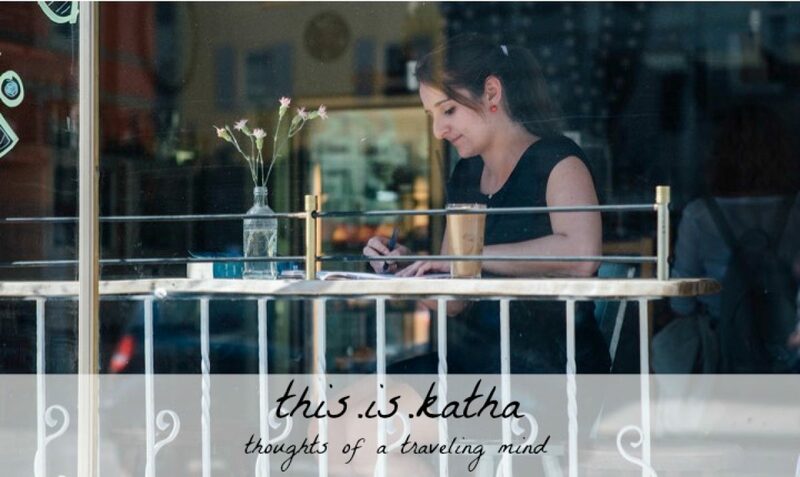 hi katha, i think we had some similar ideas in mind when we wrote our posts. the church is where people gather…so true! Came over from FMF. Thank you for sharing your heart!